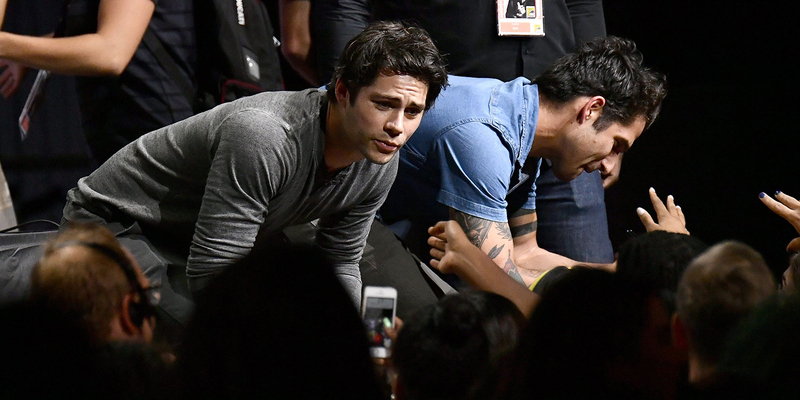 For the first time since 2015, we officially have new Dylan photos out & about in San Diego a few days ago as part of the Teen Wolf cast who were there to promote the show’s last season. Dylan attended the Los Angeles Premiere Party for Teen Wolf. Pictures from the event have been added to the gallery. As more pictures are released, they will be added to the gallery so keep checking back for them. Dylan appeared on Good Morning America yesterday morning to promote Maze Runner: Scorch Trials. Check out the interview as well as pictures in the gallery below!